PH bounce describes the cycling of swimming pool water between and acidic or basic pH levels, potentially creating short but damaging conditions in the pool water. 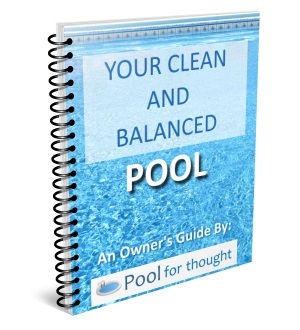 What does pH Bounce mean for swimming pools? PH bounce is a cyclic and rapid change of the pH level between acidic and basic conditions of a solution. Water lacking an adequate buffer can experience this bounce in pH level. In cases where the pH level is too high, an acid like muriatic acid or dry acid would be added to bring the pH level down. Lack of a buffer in the water can result in the pH changing very rapidly and even below target pH levels. 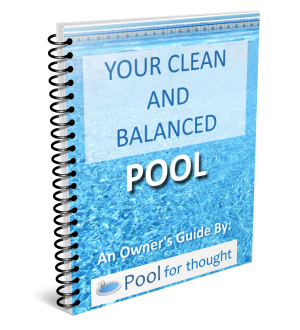 This can create a condition where the pool water becomes corrosive, and can damage pool walls, floors, and equipment. Adding basic substances to raise the pH, such as soda ash or baking soda, can have a reverse effect, raising the pH above desired levels, risking pool surface scaling and cloudy water. Increasing the level of alkalinity in your swimming pool helps prevent pH bounce since it absorbs or buffers the effect of adding both bases and acids. The temperature, saturation index, and sanitizer type all determine the total alkalinity of the pool water, but it should be maintained between 60 -180 ppm.